At Cast Home Loans here in Palm Beach we pride ourselves on simplifying the home loan process while making mortgage customer service our number one priority. You can count on our experienced team to continuously deliver quality service and expertise. Innovation and integrity are always at the forefront of our work and we believe in offering straightforward and affordable mortgages to Palm beach and all of Florida. At Cast Home Loans not only do we specialize in loans for home purchasing, but we also specialize in refinancing an affordable mortgage for your primary Palm Beach or Florida home, your vacation home or even your investment property. We offer residential loan programs including VA, FHA, USDA, Conventional and Jumbo up to $3,000,000. We enjoy all aspects of helping people realize their dream of homeownership and we work with you from the beginning to the end. Cast Home Loans takes a seemingly complex process and simplifies it through communication with our clients. Our years of experience in the Palm Beach home loan industry allow us to make the process smooth, efficient and a positive experience for all parties involved. We aim to make the process as stress-free as possible. It is our goal to make sure the borrower understands his or her options. This gives the borrower the ability to make an informed decision. We keep all parties up-to-date on the status of their transaction. No matter the type of loan you need, we are here to service you. From FHA to Jumbo Loans and everything in-between, Cast Home Loans of Palm Beach is here to make your mortgage affordable and the process as enjoyable and seamless as possible. Refinancing is a valuable way to improve your cash flow or to consolidate your current monthly debt. 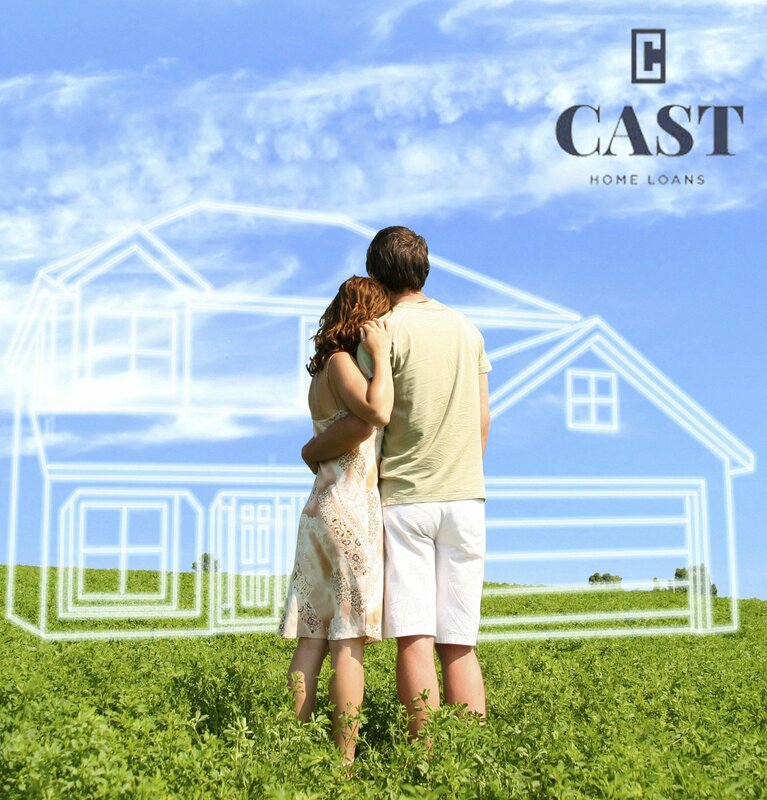 At Cast Home Loans, our experts are happy to take the time to decipher what loan solution is best for you and your individual situation. We offer a variety of residential loan programs such as; VA, FHA, USDA, Conventional and Jumbo loans. Cast Home Loans can assist you with any of your transactions for your primary residence, vacation home or investment properties. Our experienced and dedicated mortgage and home loan experts are here to help you find the appropriate mortgage strategy that is best suited for you.